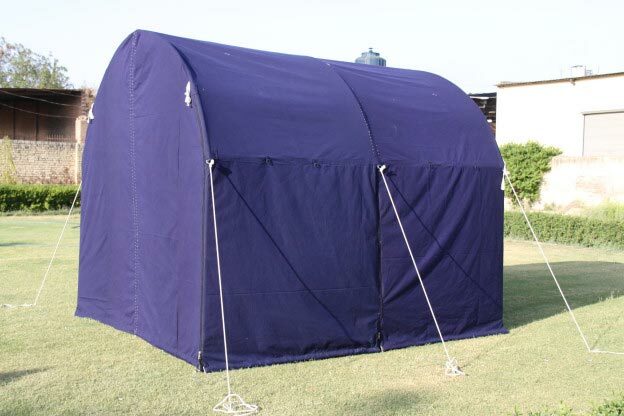 These Car Garden Tents are rectangular shaped Tents with curved roofs. 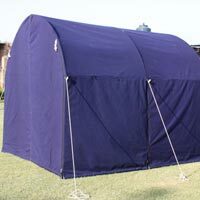 These Tents are supported by collapsible and easy to erect metal pipes, which are lightweight. These Tents are used as make shift car parking to protect the cars from sun and heat. They are appreciated because of their portability. 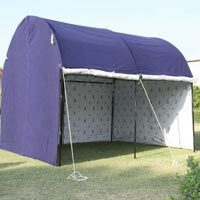 It can also be used as Party Tents. 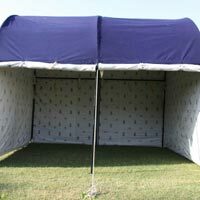 We offer Tents and Frame Tents for Cars. 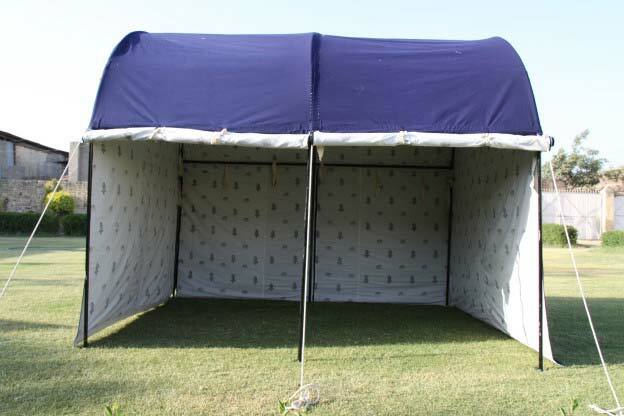 We offer to deliver our Tents majorly in USA, UK, Europe, Australia & Middle East Countries. 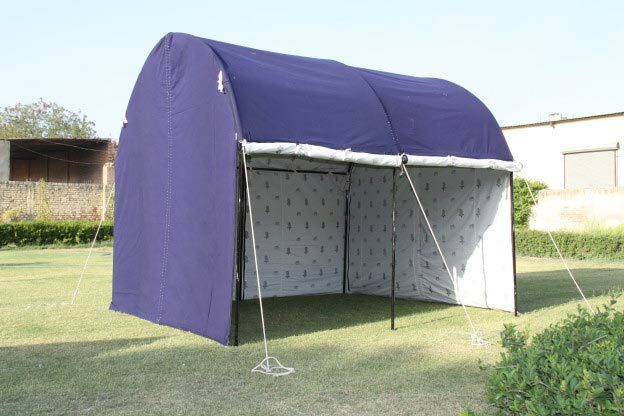 This tent comes complete with metal frame. We make customized Size also.